I’m a science teacher, and part-time PhD student, who teaches through the medium of the Irish language. No, it’s nothing like English. I have this website because, well, why not? It’s a mixture of whatever takes my fancy at the time. What is Wine Strand? Well, it’s a little beach on the Dingle Peninsula in South-West Ireland. We are located about 12km (8 miles) west of Dingle town. 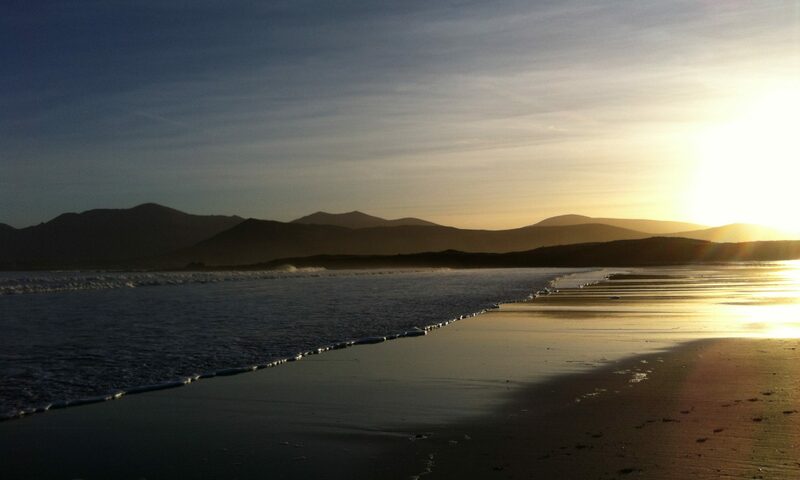 For more information, see this page: West Kerry. It’s been years since I deleted everything, and I haven’t touched this site since. For some reason, I thought it might be interesting to give it another go. Because, you know, I don’t have enough to be doing with my time as it is.